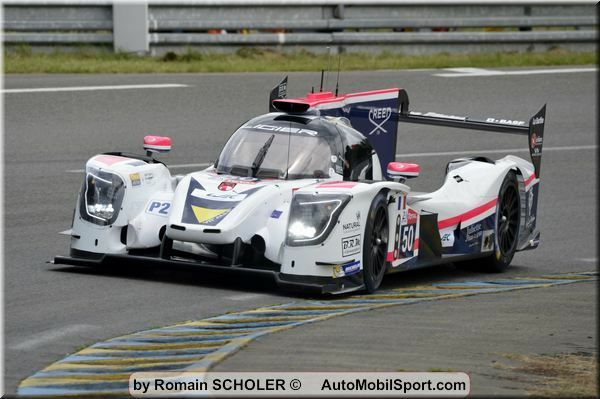 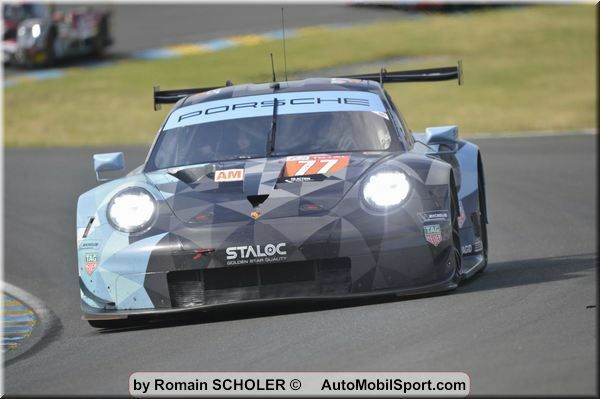 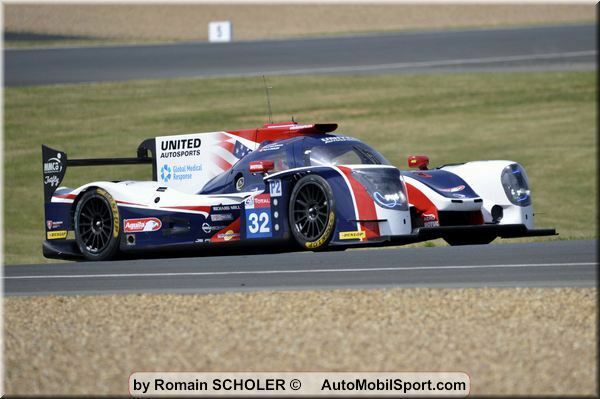 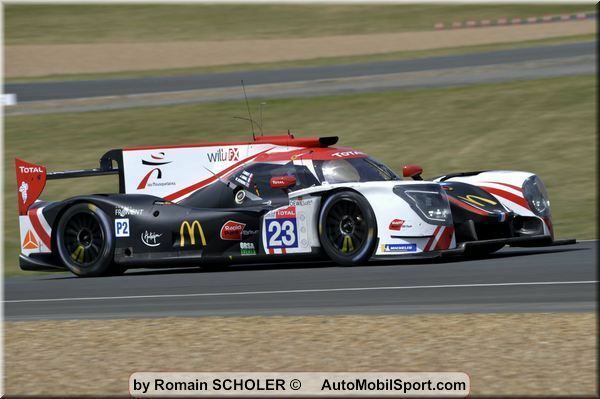 24h Le Mans: Panis-Barthez Competition and Dunlop sign a partnership contract. 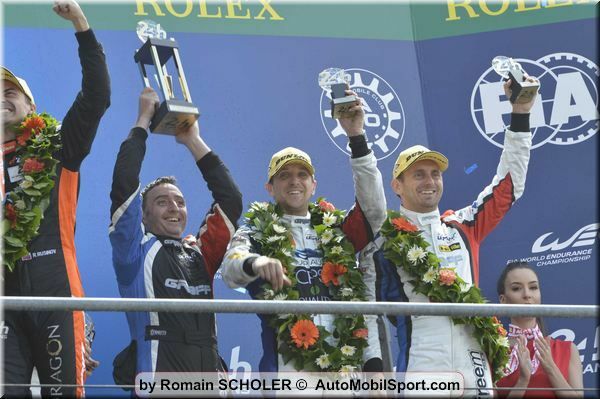 24h Le Mans: 40 years later, Alpine claims a new 24h Le Mans victory! 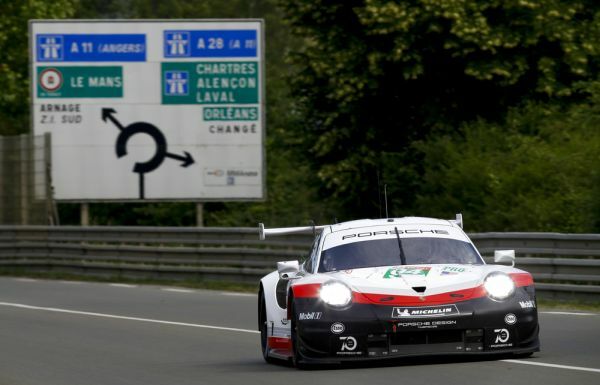 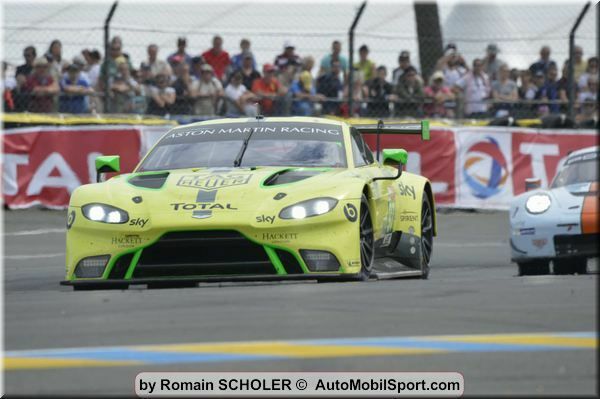 24h Le Mans: The 2020 Le Mans 24 Hours will be on 13–14 June! 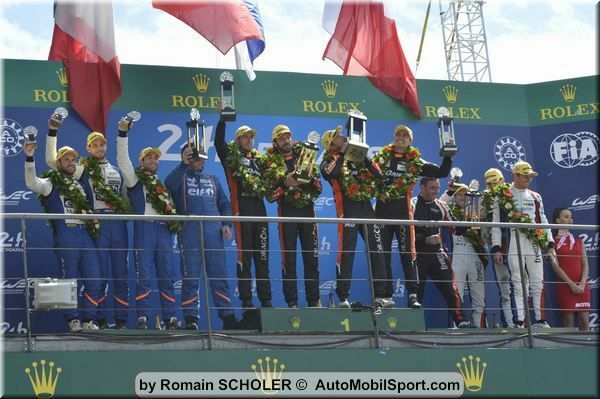 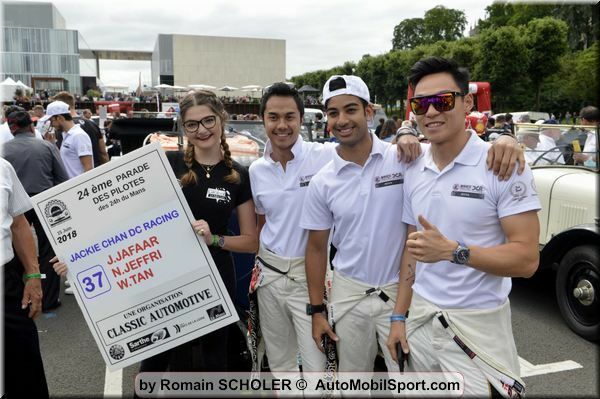 24h Le Mans: Jonathan Hirschi - Un podium aux 24 Heures du Mans !